"No other popular writer of his time did any better writing than you will find in The Call of the Wild." 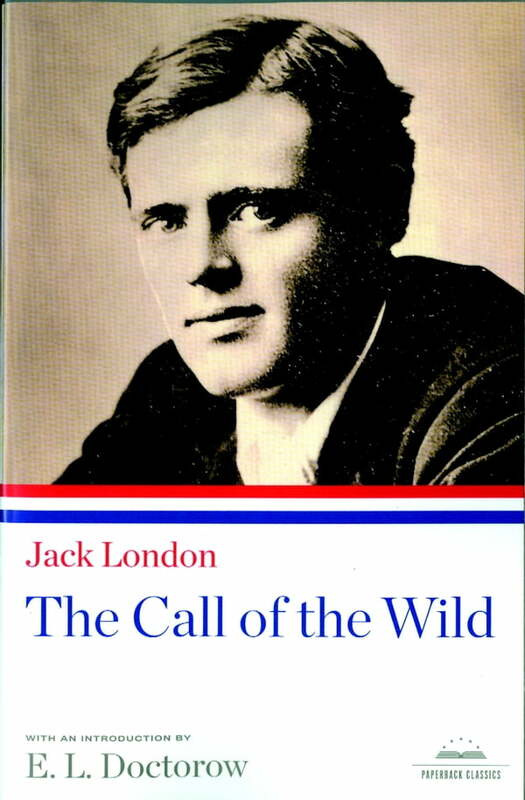 One of the greatest American storytellers, Jack London enjoyed phenomenal popularity in his own time and remains widely read throughout the world. His work is characterized by thrilling action, an intuitive feeling for animal life, and a sense of justice that often manifests itself through violence. The Call of the Wild, perhaps the best novel ever written about animals, traces a dog?s sudden entry into the wild and his education in survival among the wolves. The contents of this Paperback Classic are drawn from Jack London: Novels and Stories, volume number 6 in The Library of America series. It is joined in the series by a companion volume, number 7, Jack London: Novels and Social Writings.